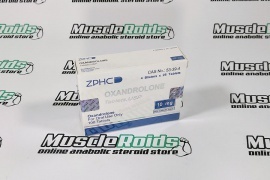 It really gentle anabolic steroid that works extremely well. 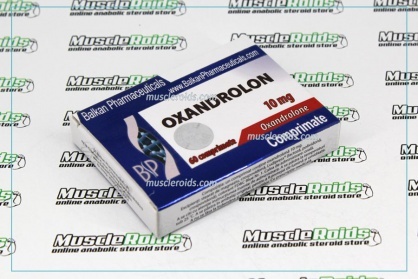 Balkan Oxandrolon is a moderate anabolic with a low androgenic activity. 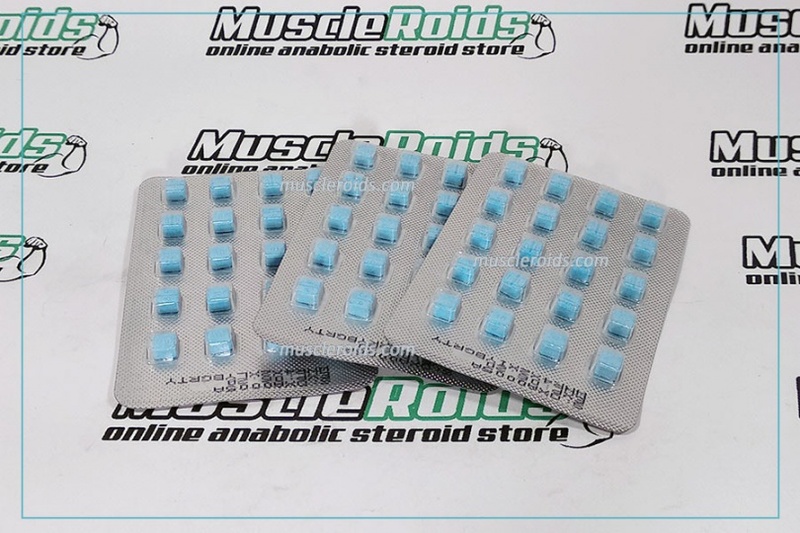 It is a derivative of dihydrotestosterone, you might believe that it is enough androgen, but it has already been 5-alpha reduced so it will be very androgenic. 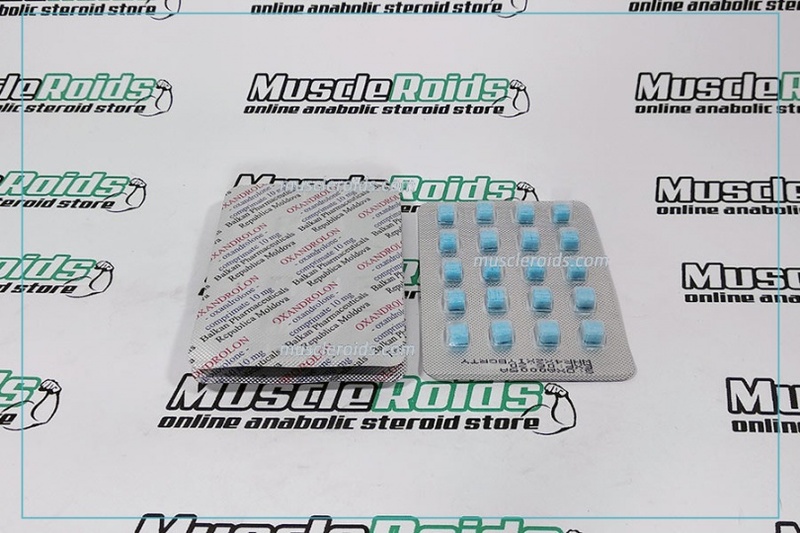 Because of this, it does not convert to dihydrotestosterone in the body, and is less active than testosterone, although its distribution in the body cells is very stable, similar Primobolan and stanazolol. 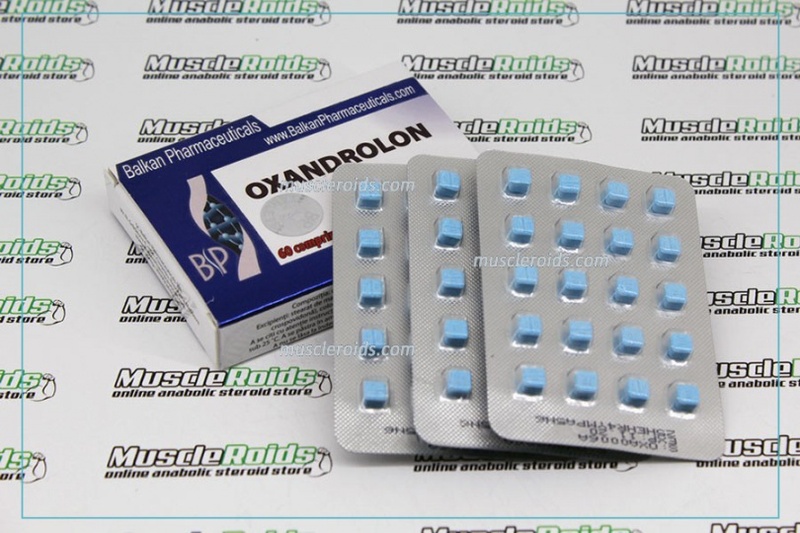 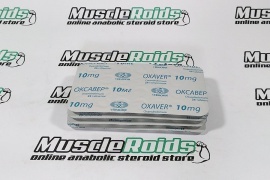 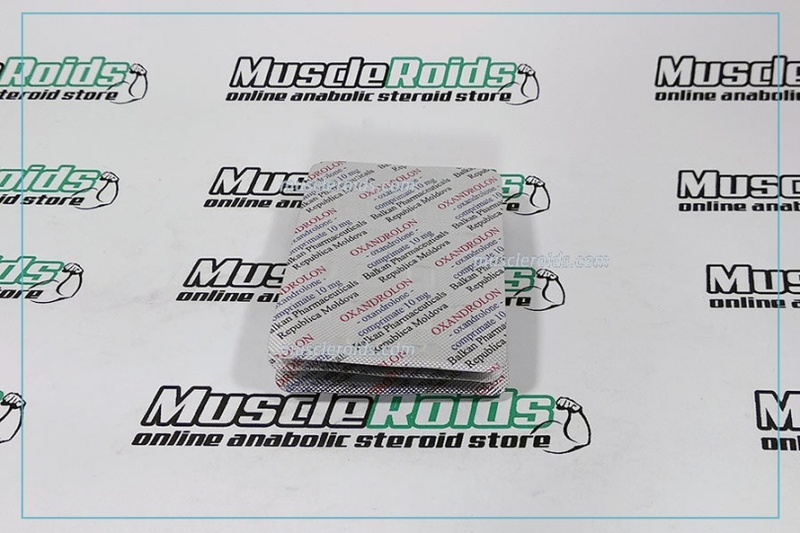 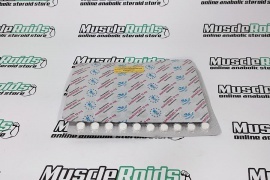 This steroid is known for gaining strength and quality muscle mass. 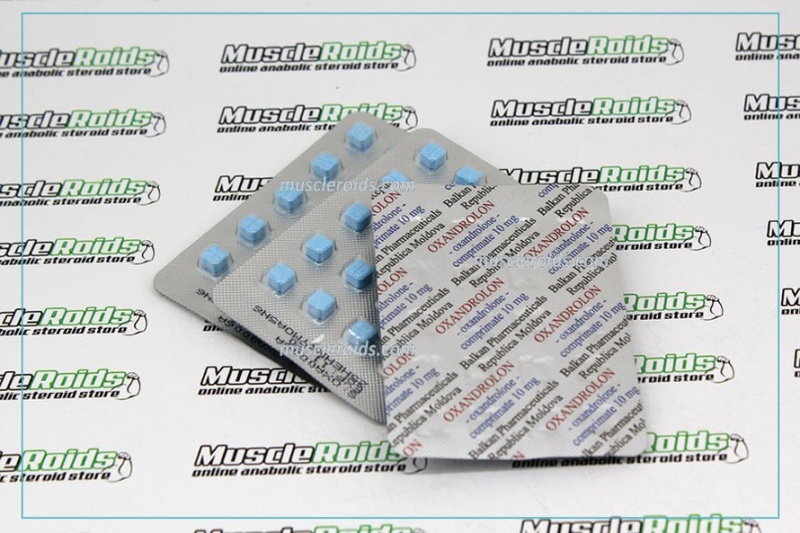 It is used mainly before competitions when the retention of water in muscles is undesirable.